Garmin has just entered the now crowded mobile phone market with the introduction of their Garmin Nuvifone. The Garmin Nuvifone is a sleek touch screen phone that has a personal web browser, and of course, a personal navigator, after all, it wouldn't be a Garmin phone without the GPS. 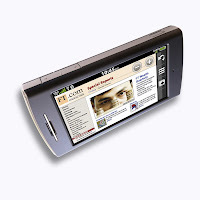 The Garmin Nuvifone is a slim device and its design is almost reminiscence of the iPhone but with a 3.5 inch screen. And as if being a Garmin phone isn't enough, the company has packed the Garmin Nuvifone with other extra features such as HSDPA capability, built-in digital camera, MP3 and MPEG4/AAC playback capabilities. 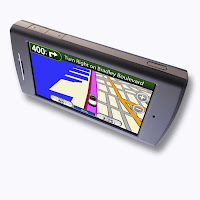 If you're familiar with Garmin's Nuvi GPS, then you will have no trouble using its GPS capabilities, plus when mounted on the vehicle mount, the Garmin Nuvifone automatically turns on the GPS and can enable hands-free calling. Pretty cool. There's still no word whether the Nuvifone's touch screen interface will be like the iPhone but with GPS, HSDPA, built-in camera, and web browser, the Garmin Nuvifone may as well be the next iPhone killer contender. 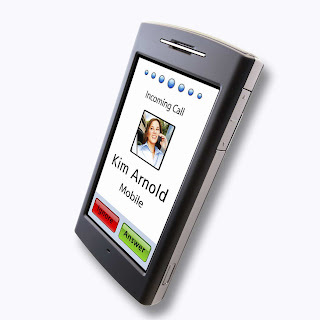 No pricing has yet been announced but the Garmin Nuvifone is expected to be available during the third quarter of 2008.